Take control of Forcer, Smashfist, and Shadow as they explore the unknown territories of the stone universe while meeting new civilizations and ancient monsters from the deep layers of space. 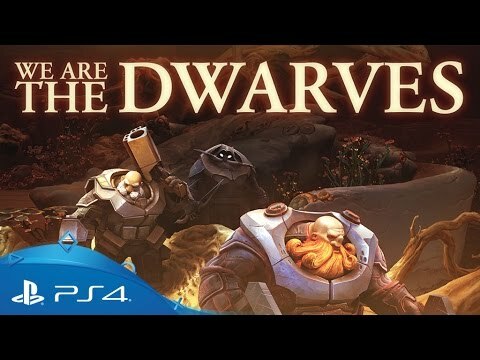 The title of «WE ARE THE DWARVES!» game, characters, names of the characters, texts, illustrations and graphics, logos, signs of «WE ARE THE DWARVES!» game world are the property of Global Inet Group, LLC 2012-2015, registered in Ukraine and other countries of the world. All rights reserved.